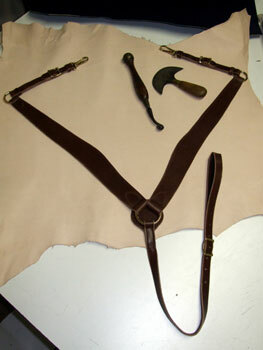 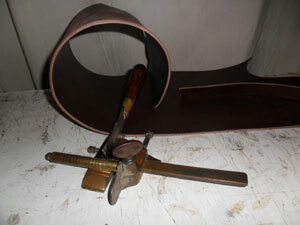 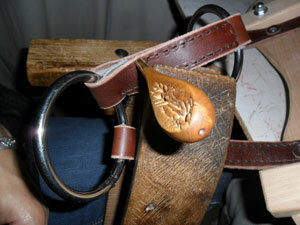 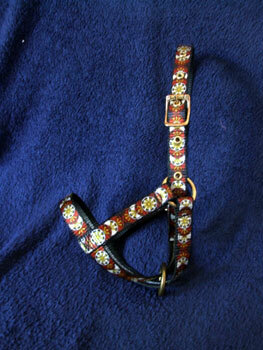 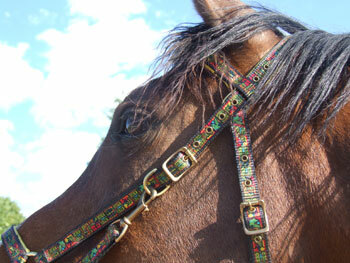 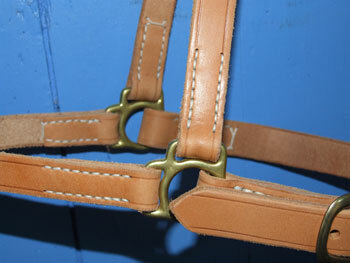 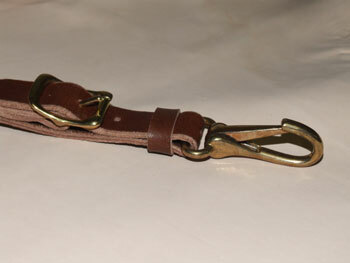 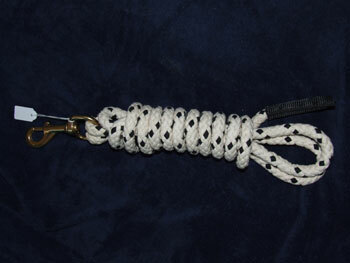 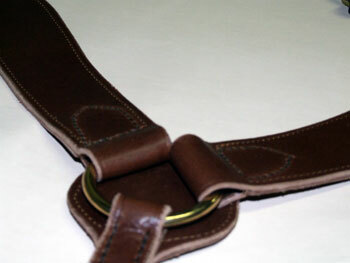 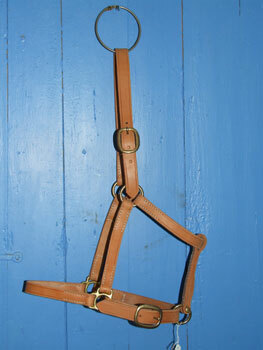 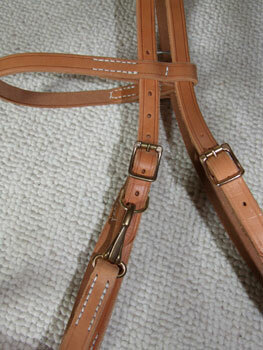 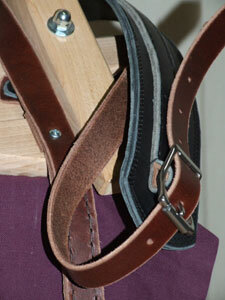 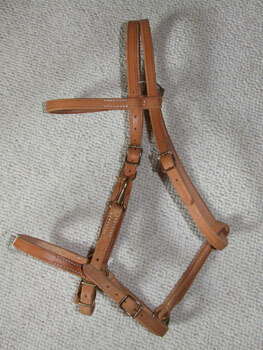 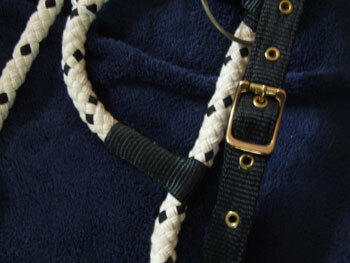 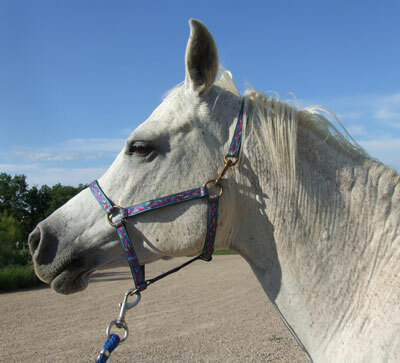 A halter that you can fix a bit to by snap-hooks. 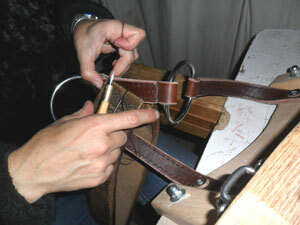 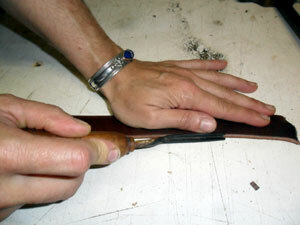 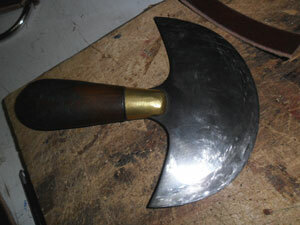 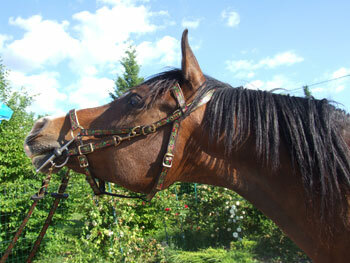 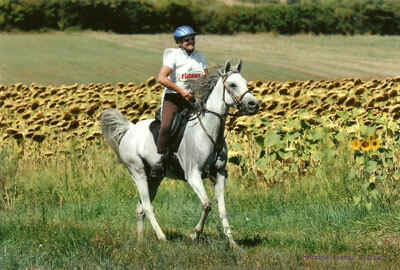 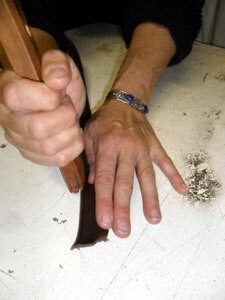 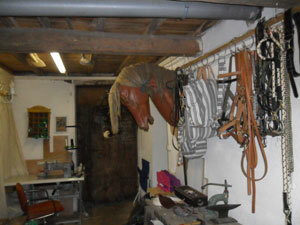 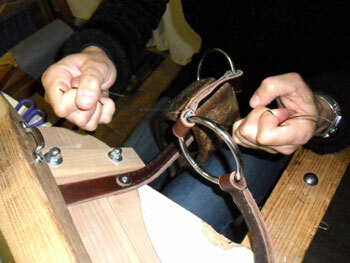 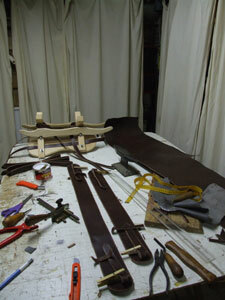 • No time loss putting on and taking off the bridle. 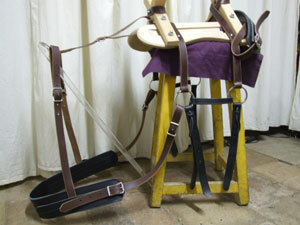 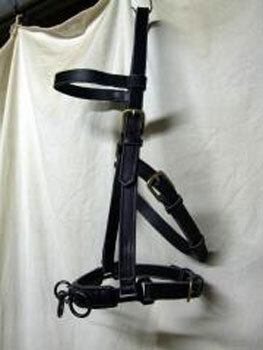 • No risque of your horse escaping as you change equipment. 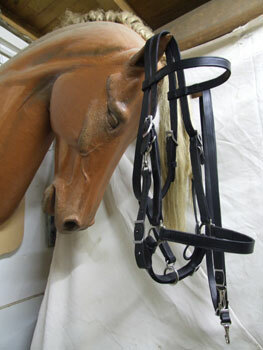 • Ideal to let your horse eat and drink. 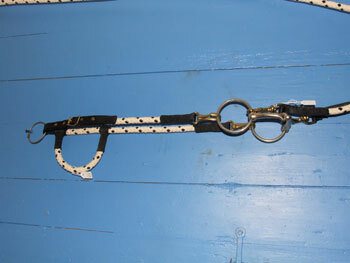 • Ideal at the Vet Gate to gain time. 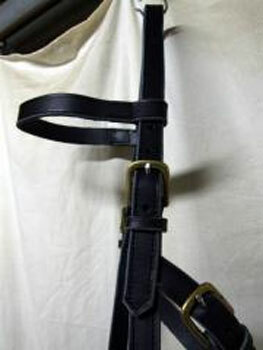 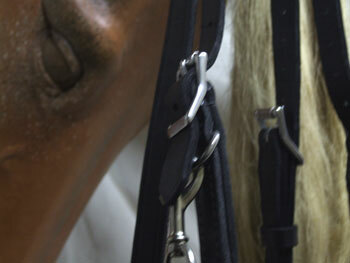 • The Mistral d’Autan bridle is made from straps born from alpine technology. 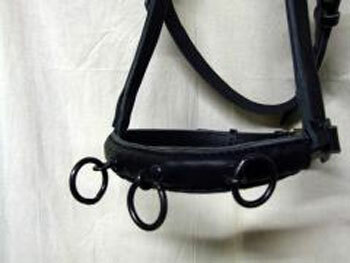 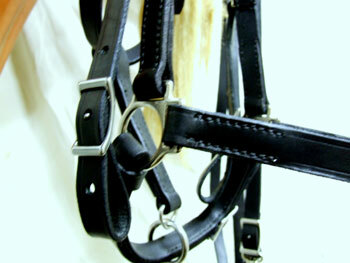 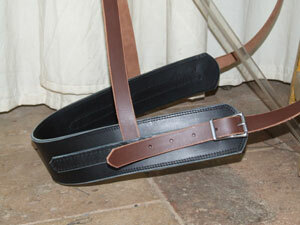 • Soft and supple (unlike plastic bridles), solid, doubled in Neoprene at certain parts. 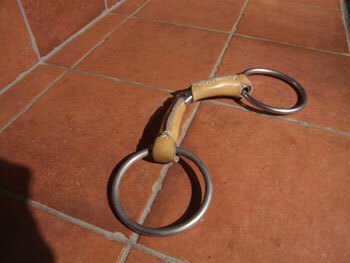 • The reins are covered in English rubber. 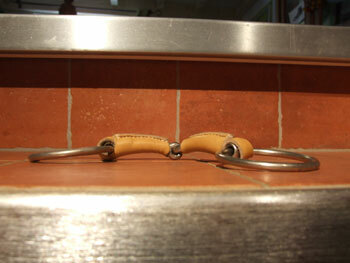 • Very easy care : soap and water from time to time.